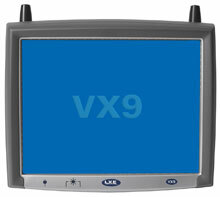 It is replaced by the Honeywell Thor VM3. 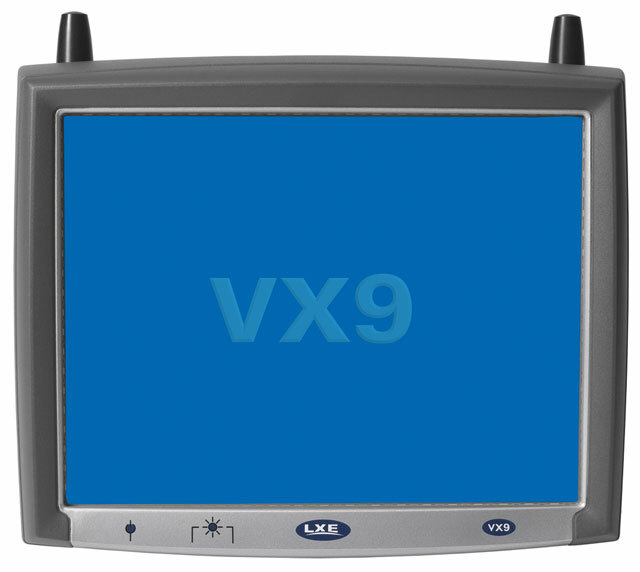 VX9 Forj, VEHICLE MOUNT COMPUTER, ATOM, SVGA INDOOR, 802.11a/b/gN, 2GB RAM, 32GB FLASH, XP, US. Non-Cancelable/Non-Returnable.